Home » Home Page Slider » Our Services are Second to None. Posted by cogden on Dec 1, 2012 in Home Page Slider | Comments Off on Our Services are Second to None. 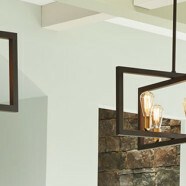 Logan Electric offers custom lighting designs, lamp repair, and rewiring.